Professor Semple joined St. Michaels Hospital in 1990 and was a Professor of Pharmacology at the University of Toronto. In 2016, he moved to Lund where he is a Professor of Transfusion Medicine and Group Leader in Platelet Immunology. He is a member of several organizations and has delivered over 150 presentations at international meetings. He is currently the Scientific Secretary of the ISBT, a member of the Scientific Committee on Megakaryocytes and Platelets of ASH and on the Editorial Board of Blood and Transfusion journals. His primary research interests include the pathogenesis of immune thrombocytopenia (ITP) where he studies animal models of platelet immunity. 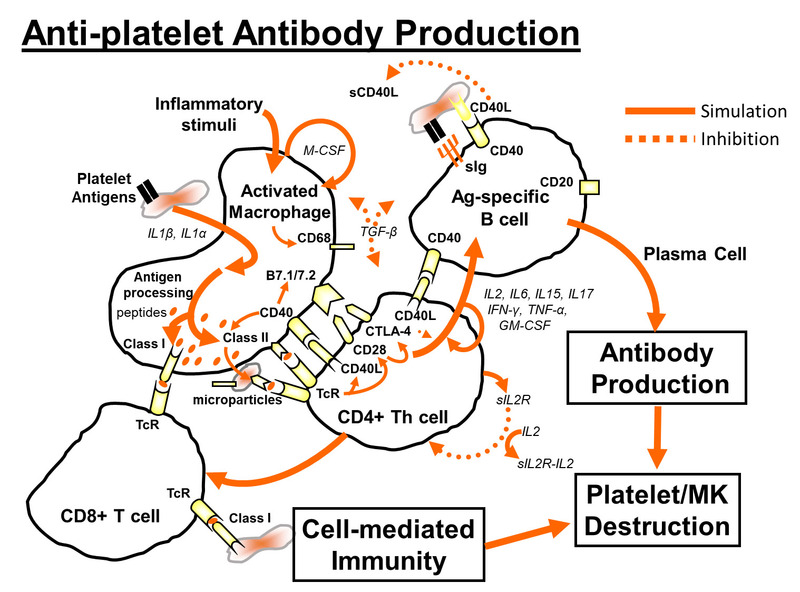 He also discovered Toll-like Receptors on platelets and has an interest in platelet-immune interactions. A third focus of his is understanding the pathogenic mechanisms that lead to Transfusion Related Acute Lung Injury (TRALI). He has authored more than 175 publications in the area of platelet immunology and TRALI. John W. Semple & Kapur, R., 2019, In : Thrombosis and Haemostasis. 119, 3, p. 353-354 2 p.
Guo, L., Kapur, R., Aslam, R., Hunt, K., Hou, Y., Zufferey, A., Speck, E. R., Rondina, M. T., Lazarus, A. H., Ni, H. & J. W. Semple, 2018 Jul 1, In : Scandinavian Journal of Immunology. 88, 1, e12678.